If Google were Santa, his version of a naughty or nice list would be ‘most relevant’ or ‘least relevant’. If you want to be at the top of the rankings, and get the goods - meaning qualified website traffic - you need to know how seo improvements boost your website ranking. Luckily, there are resources for that; like this article that sums up the top tips of 2017 for search engine optimization. Read on and start the new year ahead of the pack, with your website’s own SEO improvements! 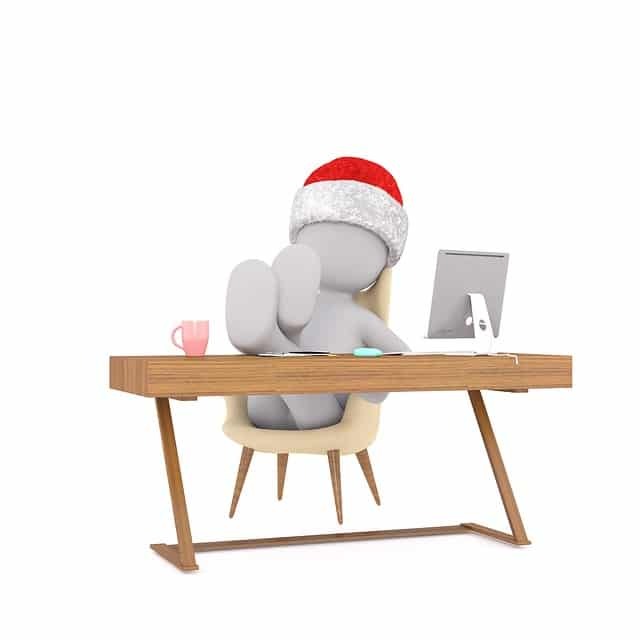 Before you embark on your great adventure up the search engine ranks and into Google Santa’s good graces, you likely want proof of SEO’s power. 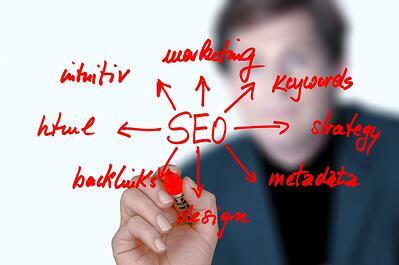 You want to know SEO is worth your efforts. 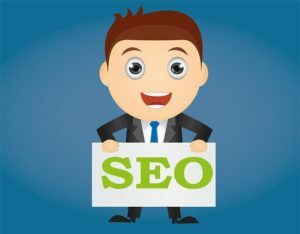 Proof is what this article: “How To Use SEO To Increase Website Traffic To Your Company”, provides. Here you’ll learn the importance of high website rankings, how SEO achieves this, and shares a case study revealing the extent to which SEO copywriting services can skyrocket sales. Plus, if you’re unsure just what effective keyword placement looks like, this article covers that too! Secrets To Selecting Supreme Keywords: Here you’ll find five factors for narrowing down your keyword choice: People & Personas, Quality Content, Relevant Content, and Research. Keyword Placement Tips From The Professionals: Discover nine prime website locations for your strategically selected keywords. Wondering if your currently-used keywords are placed appropriately for maximum effect? As a bonus, get a free website assessment! 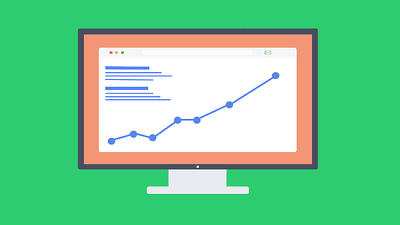 How To Improve Your Website Ranking With SEO: This article describes the purpose of SEO, and three steps for improving your website ranking with keywords: defining your target market, researching that market, and completing a plan for keyword placement on your website. How To Make Topic-clusters Work For You: Google’s new algorithm spells opportunity for your company. 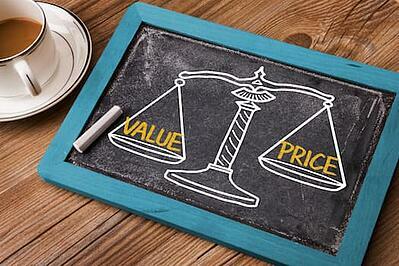 Separating your content by topic means you won’t be competing with yourself for listings. Invest in pillar articles so that the content you want to be on top, gets there. Use Duplicate Content Properly Or Not At All: Duplicate content confuses Google because it doesn’t know which URL should take priority - the original or the duplicate. If you do use duplicate content in an acceptable manner (i.e. posting a quote on your website), make sure you link it to the original source. If you find yourself dreaming about SEO improvements this season - instead of sugar plums - make the dream real with this free infographic. You'll find advanced SEO techniques to boost your website ranking.